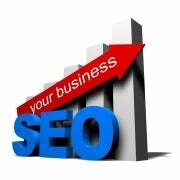 As any website owner knows, search-engine optimization—SEO—is a rapidly moving target. What worked well last week might work against you today. Hordes of website operators learned this the hard way earlier this year, when two key updates to Google’s algorithms took effect. Known by the cute code names of “Panda” and “Penguin,” these updates were designed to severely penalize websites with thin, weak, or duplicated content. The goal: To rid Google’s search results of content farms and spam blogs by using quality metrics, instead of merely relying on the old PageRank system to measure a site’s importance. The end result has been to force webmasters to do what pros have been advising for years: Stop stuffing keywords into low-grade copy and focus on quality. Unique blogs, images, and video are all increasingly key in today’s Web world. Of course, more and more scenery, so to speak, accompanies this mandate. Google+ might not yet matter much to most individuals, but it’s becoming more important to search engines, along with Facebook and Twitter links to content. How your site looks and loads on a mobile browser is also increasingly important, as search results are ever more accessed via smartphone. All of that is merely prologue: If you’re not already working on all of the above, you’re far, far behind. For those already following this advice, now is the time to take a look ahead at what the next 18 months of SEO are likely to bring. We spoke to dozens of experts to get the skinny on SEO for 2013. Here are the top tips we discovered. Use this tool to prevent Bing from penalizing your site if spammy sites link to it. What happens if someone links to you from a spammy website? It makes you look bad; in fact, search engines can deem that your site is in fact a spam site as well. Your site is guilty by association, even if you have nothing to do with the linker. Bing has rolled out a tool in its Webmaster Tools that let you “disavow” links from such places. It’s largely self-explanatory. Just add a page or domain to the tool and click the Disavow button to tell Bing you do not approve. This may improve your site's position in search results, but almost certainly it will help to rid the Web of some of its spam. Google’s “disavow” tool is expected in the coming months. Author rankings could become more important than page rankings in the second half of 2013. Have you ever done a Google search and noticed head shots next to a few of the posts at the top of the results? This is part of an experimental program within Google designed to link authors with published content, regardless of where that content lives. Jon Payne, President and Founder of Ephricon Web Marketing, explains how “AuthorRank” works: “It’s generally the case that most significant websites have many different authors that contribute to their content. Google is looking at how to trust links from one author versus another, and weight them differently. We see AuthorRank replacing PageRank most likely in the latter half of 2013. 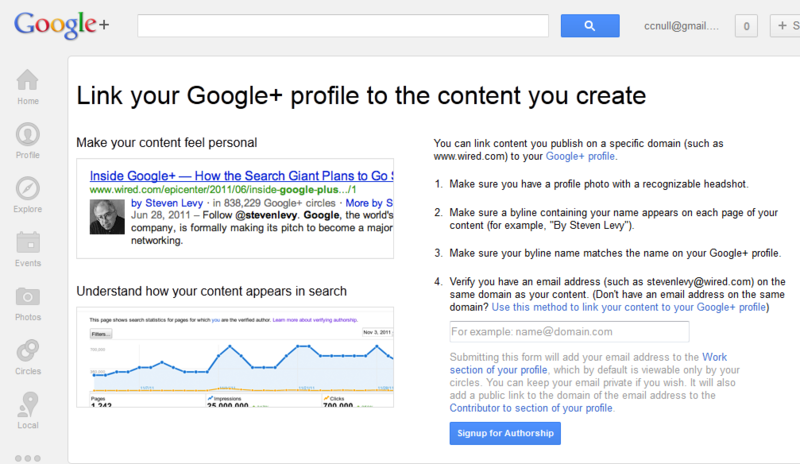 Businesses must set up the ability to claim authorship of their content, but the process is pretty easy and (not surprisingly) is mostly handled within Google+.” To get started with the process, get your Google+ profile up to snuff (you must have a recognizable face-shot photo as your profile picture) and check out plus.google.com/authorship. Next page: More essential SEO tips.